Congratulations to WCHS band and orchestra students who competed February 23 at ISSMA State Solo & Ensemble Competition! Junior Melody Gray earned a Gold Rating for her violin solo, and Matthew Carlisle (12-alto sax) and Ilaina Razo (11-French horn) earned Silver Ratings. 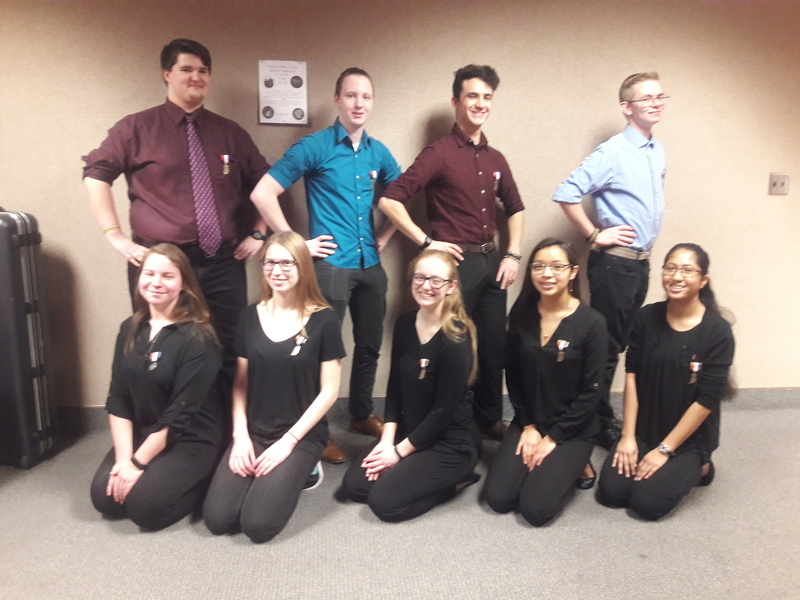 All three of the ensembles received Gold Ratings, including a flute quartet (Sara Burton, Lee Hernandez, Lizzy Hunter, Karli Valencia), saxophone quartet (Matthew Carlisle, Daniel Dorsey, Derek Holt, Noa Schroeder), and large string ensemble. 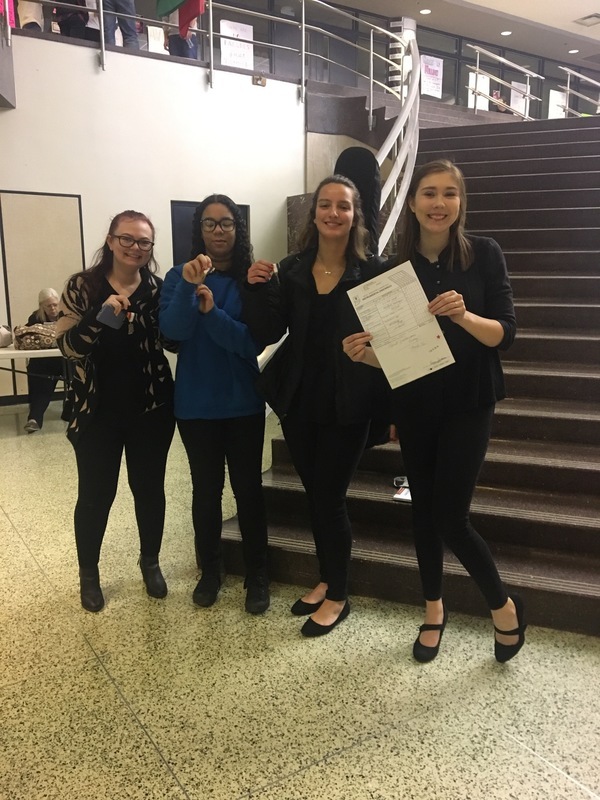 The flute quartet and string ensemble earned Gold Ratings With Distinction! Pictured: Band participants (left) and a few members of the large string ensemble (right).